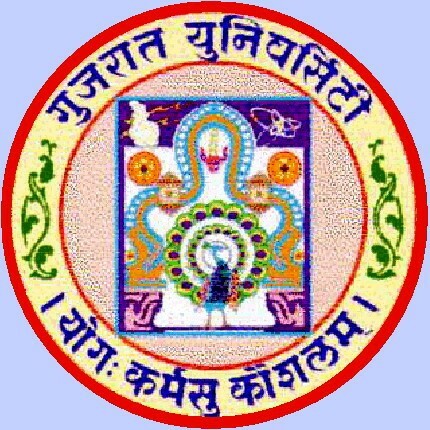 Gujarat University BA Sem 3 Result (Dec-2014) Declared : The examination department declared B.A semester 3 Result on its official website. The examination was held in the month of December 2014. The Results of the Examination is 47.46%. Candidates can view/download their result by entering seat number through below link.